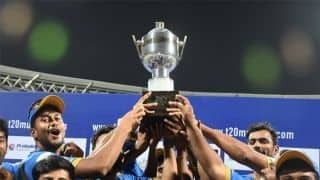 Two new teams will be added to the second edition of the T20 Mumbai League. 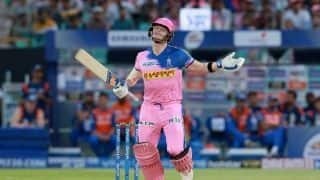 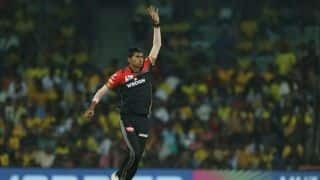 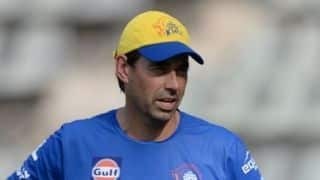 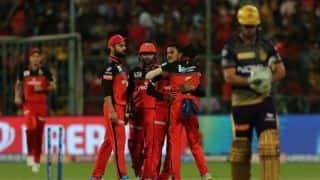 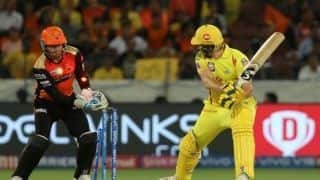 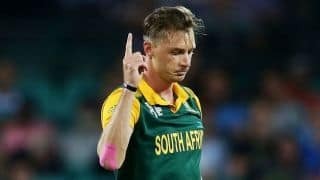 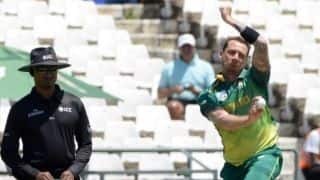 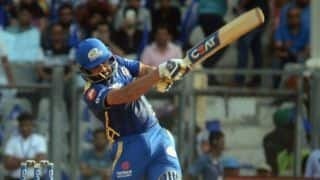 CSK suffered only their second loss of the season on Wednesday and Fleming said the defending champions would work together to iron out the flaws. 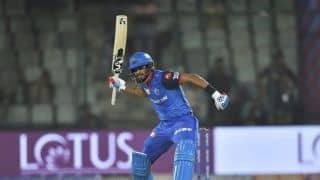 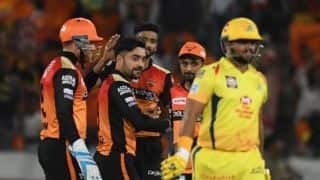 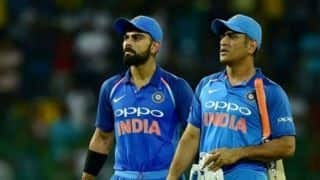 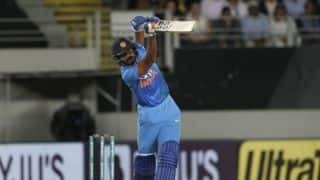 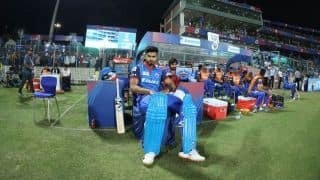 Suresh Raina also said MS Dhoni "might" play the next game after missing Chennai Super Kings's six-wicket defeat against Sunrisers Hyderabad.